Richard Blanco | HOPE Global Forums | Presented by Operation HOPE, Inc. 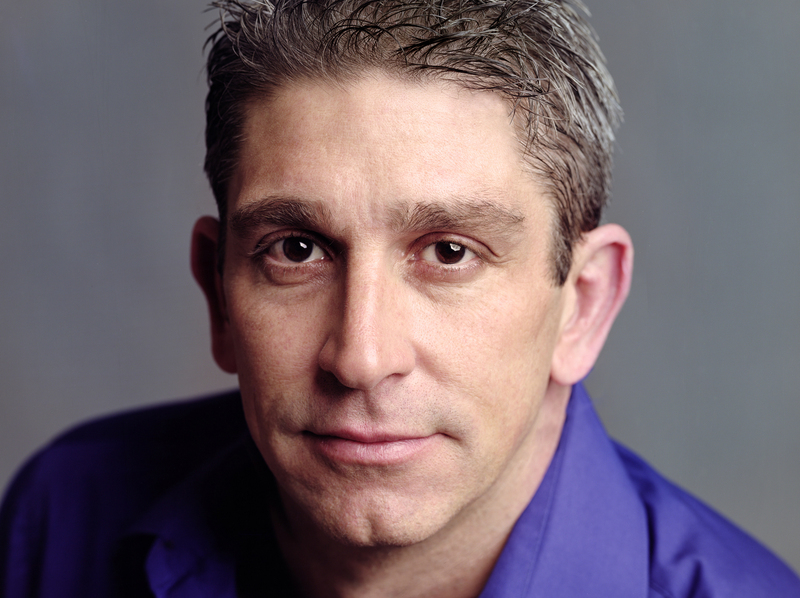 Selected by Barack Obama as the fifth presidential inaugural poet in U.S. history, Richard Blanco is the youngest and the first Latino, immigrant, and gay person to serve in such a role. Born in Madrid to Cuban exiled parents and raised in Miami, the negotiation of cultural identity and place characterize his body of work. He is the author of the memoirs The Prince of Los Cocuyos: A Miami Childhood and For All of Us, One Today: An Inaugural Poet’s Journey; the poetry collections Looking for the Gulf Motel, Directions to the Beach of the Dead, City of a Hundred Fires, and Boundaries, a collaboration with photographer Jacob Hessler that investigates the visible and invisible boundaries of race, gender, class, and ethnicity that shadow America. Blanco has been featured on CBS Sunday Morning, National Public Radio’s All Things Considered and Fresh Air with Terry Gross, as well as media from around the world, including CNN, Telemundo, AC360, BBC, Univision, and PBS. In addition, he’s also written and performed occasional poems for organizations and events such as the re-opening of the U.S. embassy in Cuba, the Boston Strong Benefit Concert, Freedom to Marry, the Fragrance Awards, and the Tech Awards in Silicon Valley. His poems and essays have appeared in the Best American Poetry series, the Nation, the New Republic, the Huffington Post, and Condé Nast Traveler, among others. He is co-creator of the blog Bridges to/from Cuba: Lifting the Emotional Embargo, a platform for sharing the complex emotional histories of thousands of Cubans across the globe. Blanco is a Woodrow Wilson Visiting Fellow and has received numerous honorary doctorates. He has taught at Georgetown University, American University, and Wesleyan University, and currently serves as the first Education Ambassador for The Academy of American Poets.